On Thursday 23rd the wonder (P.E) teacher Mr Mourits returned to face yet another 3 months of teaching Saltoun Primary. For the first few weeks Mr Mourits will be teaching us to improve our skill in cooperative games like tag and bench ball. 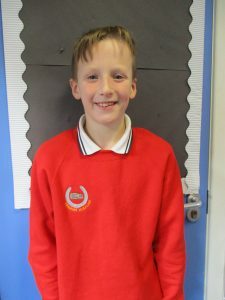 He is teaching P3/4 and P5/6/7 every Thursday and hopefully will cover other sport topics like gymnastics and throwing.